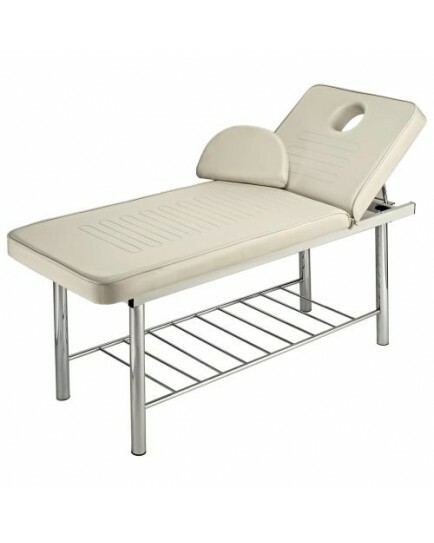 The Regina Facial and Massage Bed is stationary with adjustable back, removable head cushion and metal shelf. It's very durable with a sturdy metal frame. Available in white only. Made in Italy. 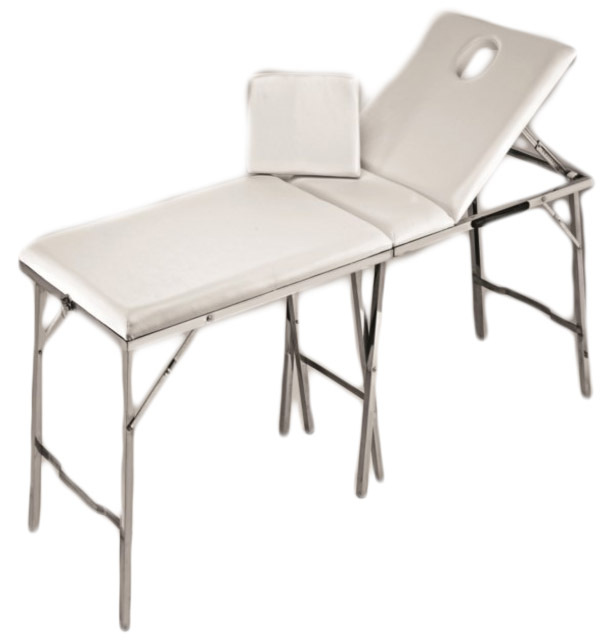 The Vagilia Massage Bed is portable and easy to carry no matter where you go. It also features an adjustable back with face cut-out and pillow. White only. Made in Italy.